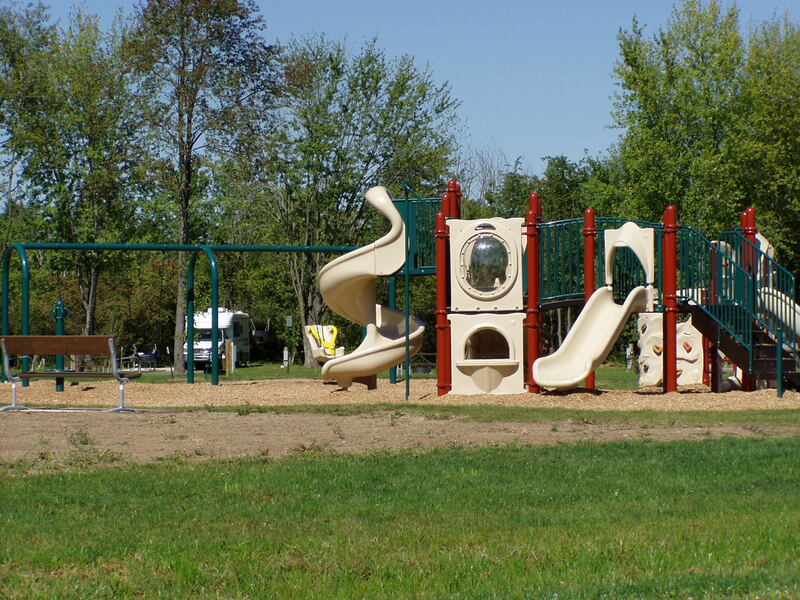 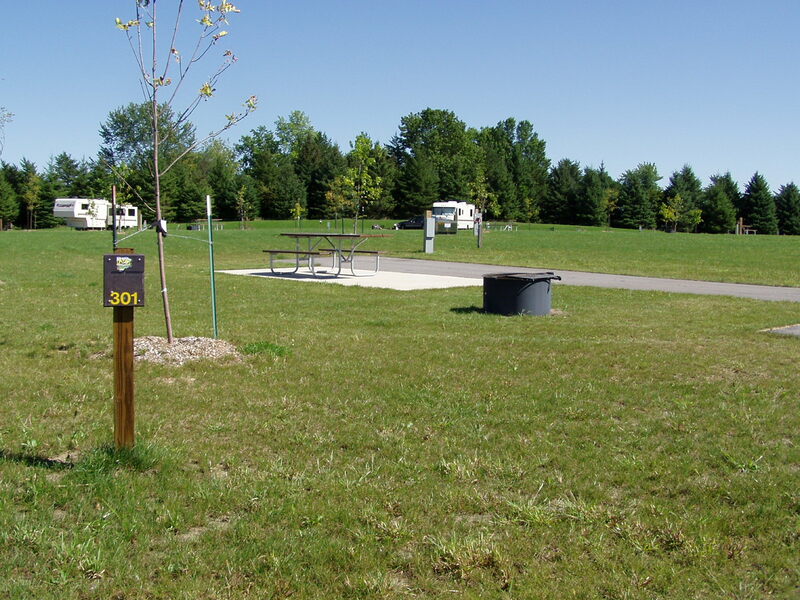 Bald Eagle Campground accommodates large Recreational Vehicles with electrical, water, and sewer hookups and a restroom/shower building. 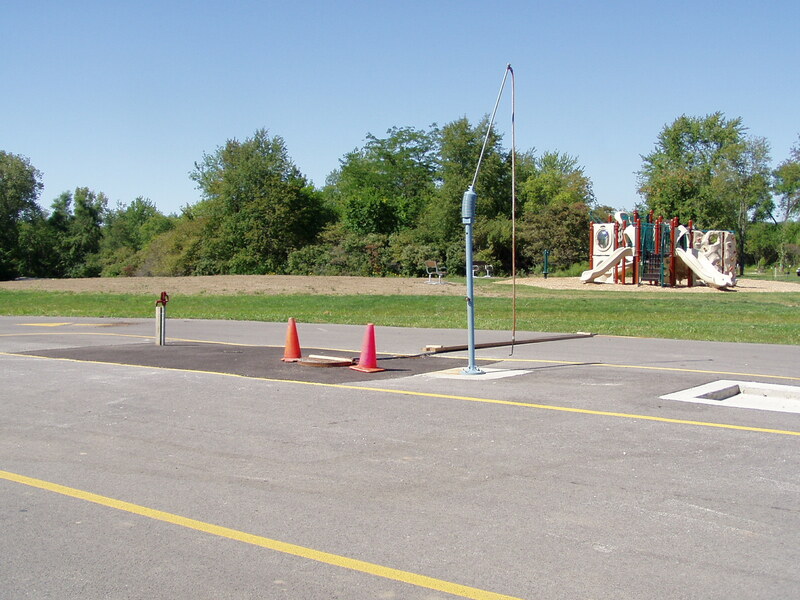 Some sites provide full handicapped accessibility. 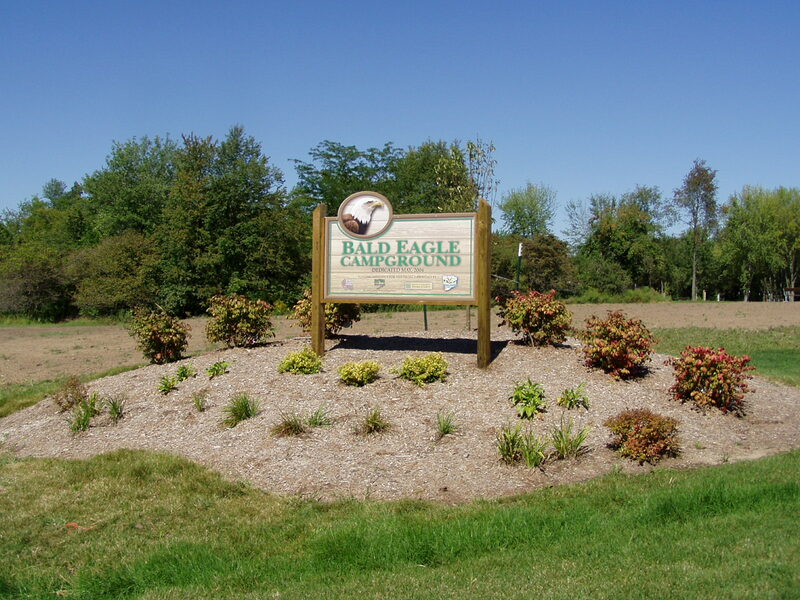 Bald Eagle Campgroup is open year round during season park hours. 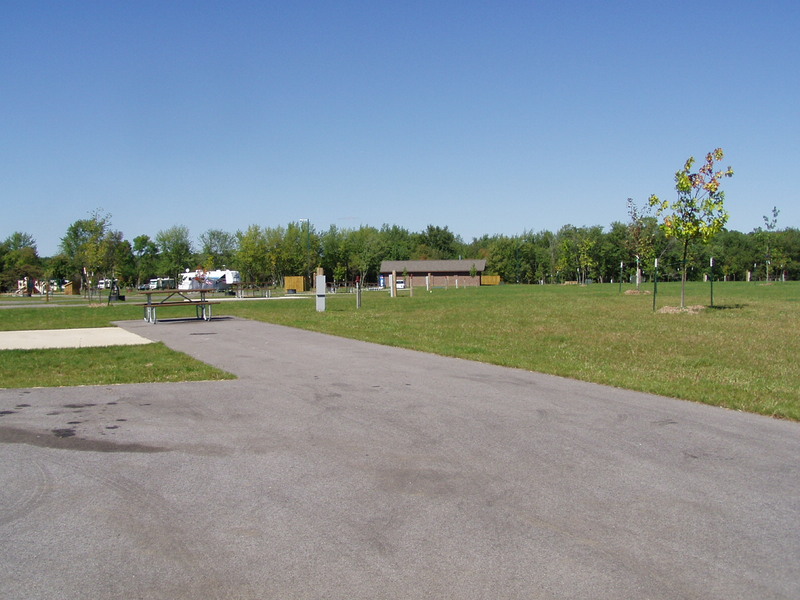 Due to weather conditions, water is available to the camp sites from mid April to mid October (weather dependent). 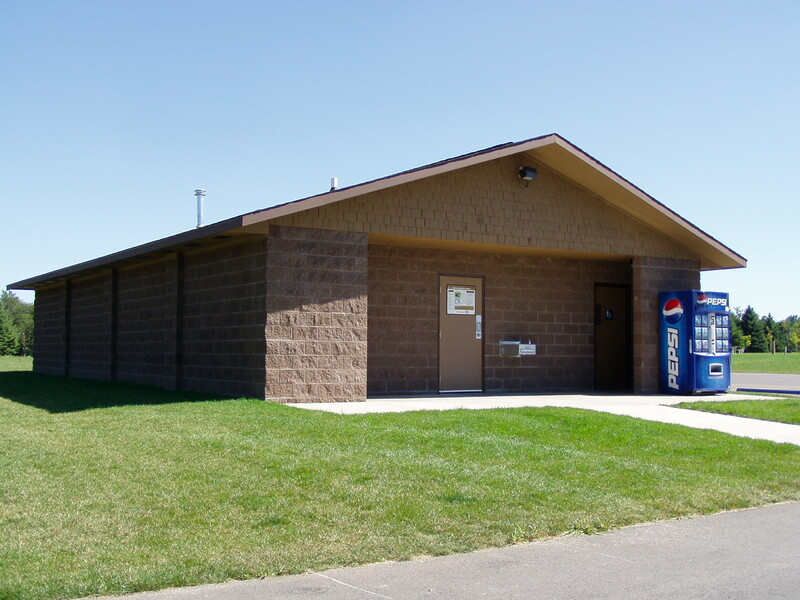 Water is always available at the dump station. 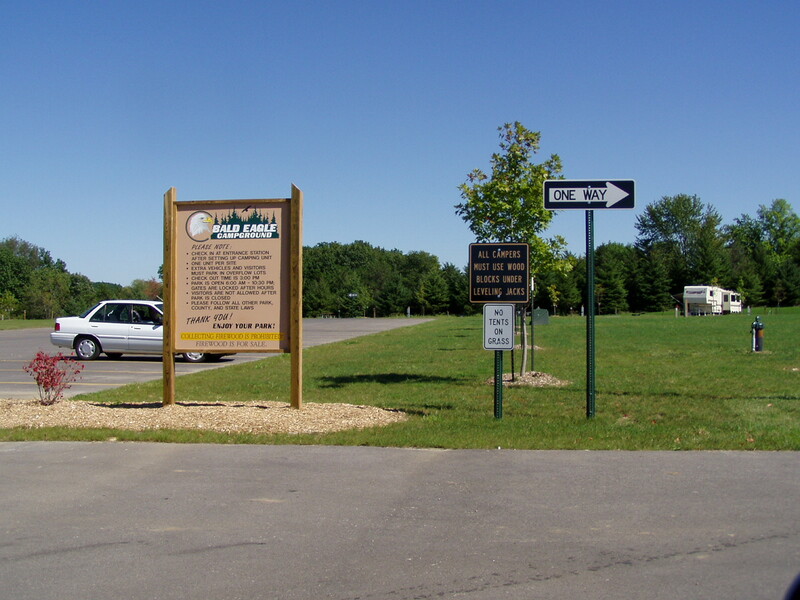 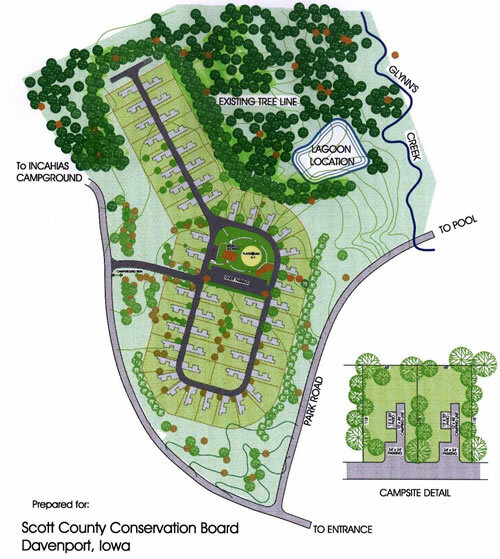 Bald Eagle Campground was funded with assistance from the Scott County Board of Supervisors, and grants from both the Scott County Regional Authority and Riverboat Development Authority.